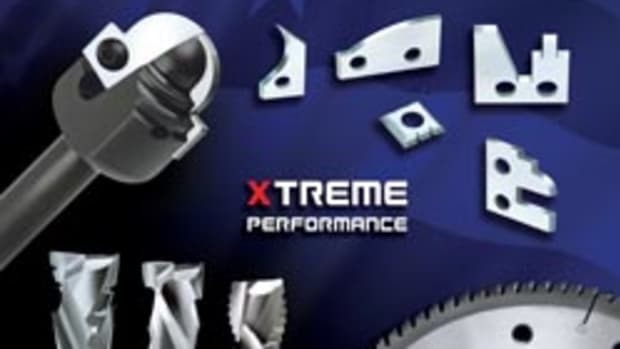 The catalog introduces new tool series and contains valuable technical information that can be used to calculate feeds and speeds for programming CNC machines. For a copy, visit www.vortextool.com. 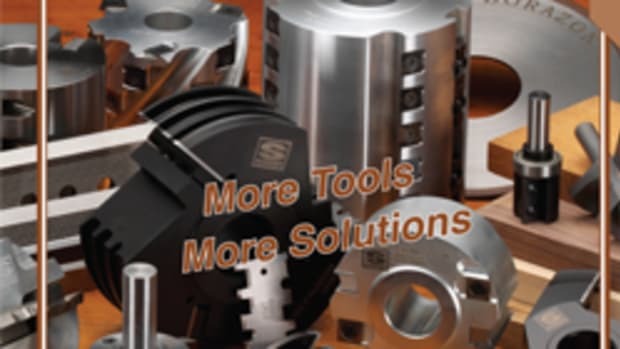 Doug Mockett & Co. has released its new product catalog, Power – Shaping the Way We Work, offering the latest power and wire management solutions for furniture. 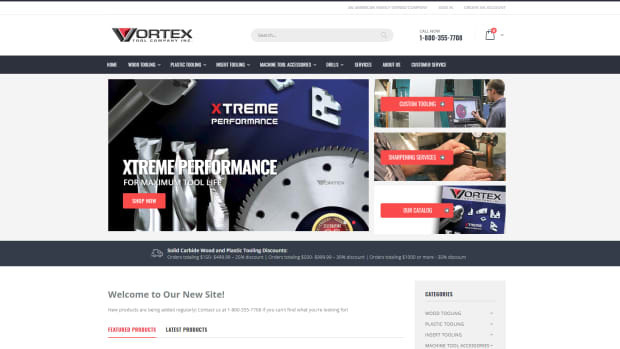 Vortex Tool Co. recently launched its new website, featuring detailed product information on more than 1,000 tooling products and improved online ordering capability, according to the company. 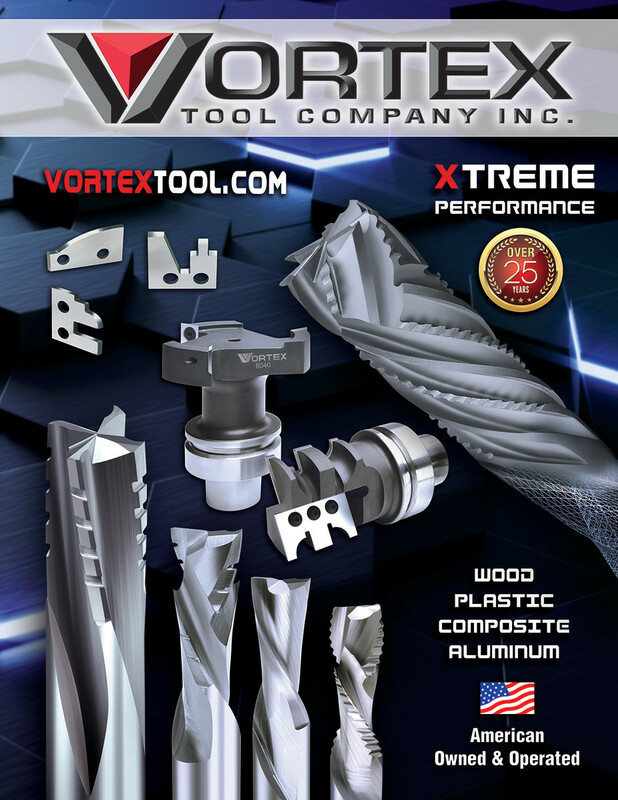 Practical Products Co. has published its 2017/2018 color catalog featuring its entire line of woodworking and laminate tools, accessories and supplies.